Home > Arts & Crafts > Art Supplies > Popsicle Sticks 150 ct. 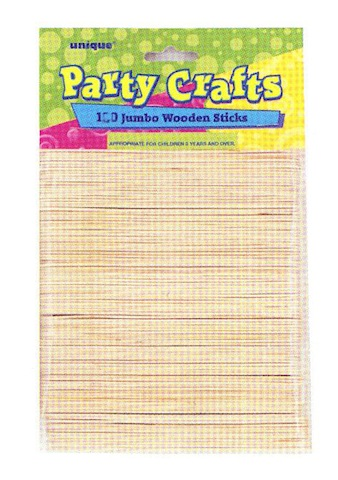 These jumbo wooden sticks are great for crafts or making popsicles! 150 sticks per pack.